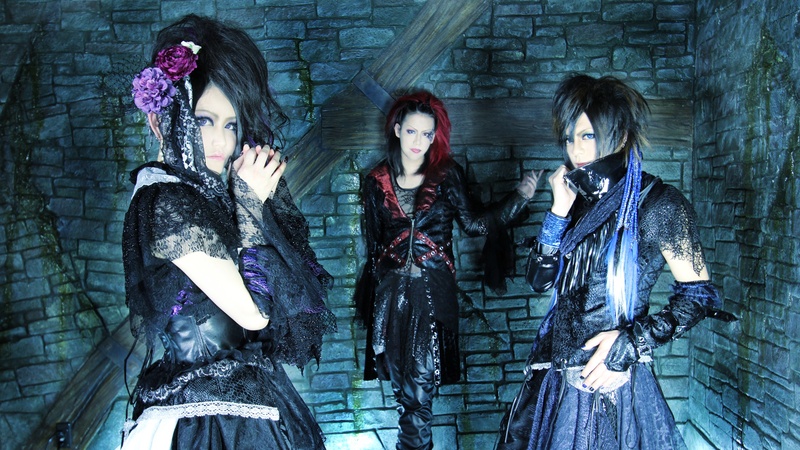 Magistina Saga’s 4th mini-album contains 6 tracks including the previously unreleased [Shiro], plus a music video featuring the band’s new costumes. The album’s musical arrangements express a new color never before seen since Magistina Saga’s beginnings, each laying open a world view on intersecting feelings between men and women using a different theme. As with their previous release, production and sound arrangement are provided by Yuu of THE SOUND BEE HD. 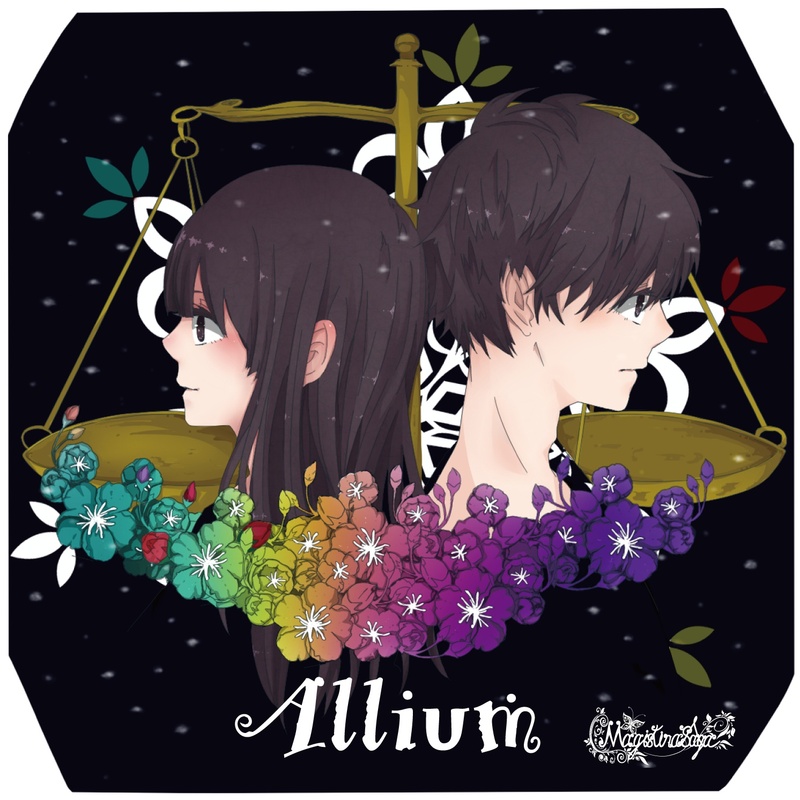 Pre-sales will begin at the sponsored live show at Ikebukuro RUIDO K3 on June 16, 2015! TEN is a commemorative 10th album, after 4 years since his last release, “CLOUD NINE”. T.M. Revolution has established his reputation with his catchy tracks, fascinating perfected concerts, and overwhelming live performances. 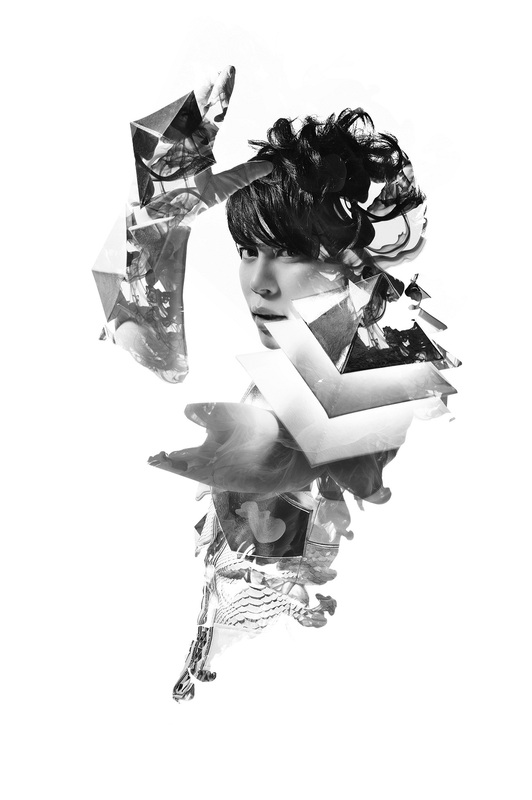 He consecutively released monstrous hits in Japan and performed songs for various popular Anime. 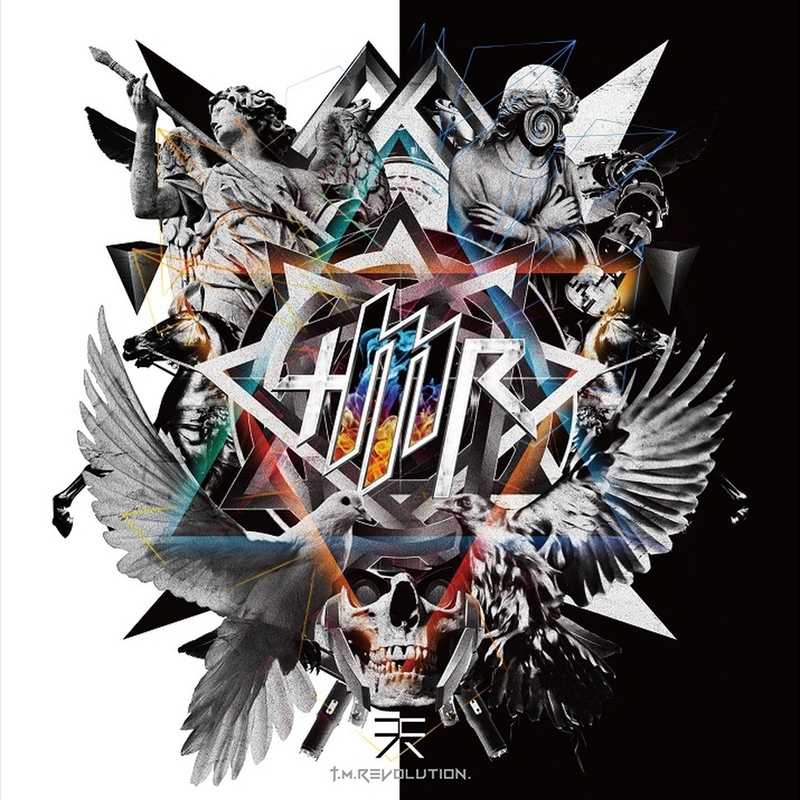 The album includes the following hit singles and will be released in Germany, Switzerland and Austria on May 22th 2015. In Italy, Portugal & Spain on May 25th; in Sweden, Finland, Norway, BeNeLux & Poland on May 29th and in the UK & France on June 1st 2015. 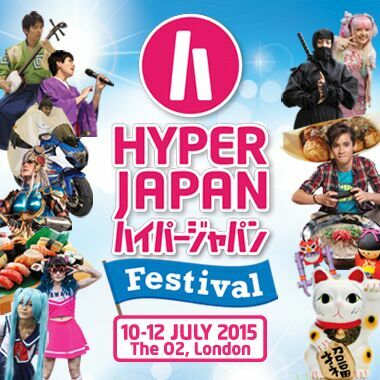 HYPER JAPAN Festival: a Summer Fiesta of Japanese Music and Culture at The O2! The UK’s greatest celebration of Japanese culture, music, cuisine and entertainment is hosting its biggest ever party this summer. 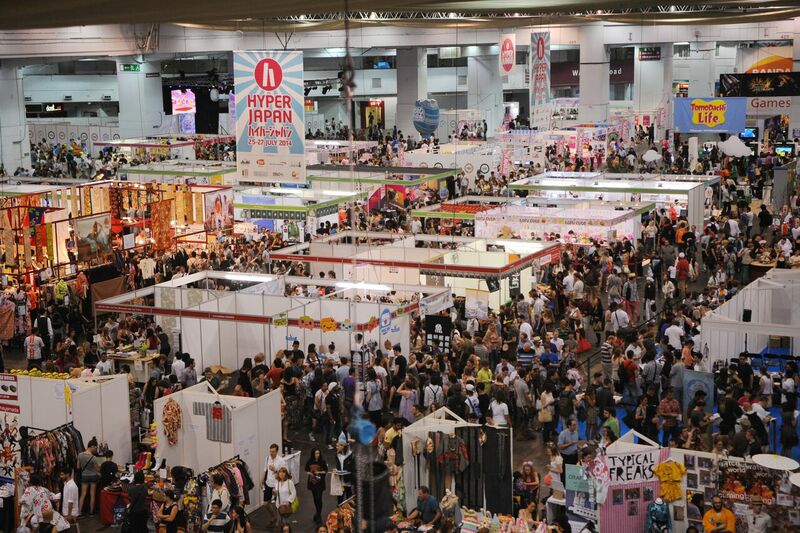 In the true spirit of its prestigious London venue, The O2, this year’s HYPER JAPAN Festival will showcase a dazzling line-up of musical performers from Japan, in addition to popular gaming and anime titles, a wide assortment of traditional booths, family friendly activities and delicious Japanese cuisine. Get ready for a festival like nothing you’ve ever experienced before! This summer’s event will feature the first live concert house in HYPER JAPAN history, where an unmissable line-up of Japanese artists will perform over the weekend. Prominent among them are video game and cosplay-loving idol group Dempagumi.inc, and anime music singer Eir Aoi of “Sword Art Online” and “Kill la Kill” fame. Tokyo Girls’ Style, LOST ASH, TOMOCA, Heisei Kotohime, VANIRU, ILU GRACE, Less than Love, Die Milch and May J add their talent to this all-star musical guest list. 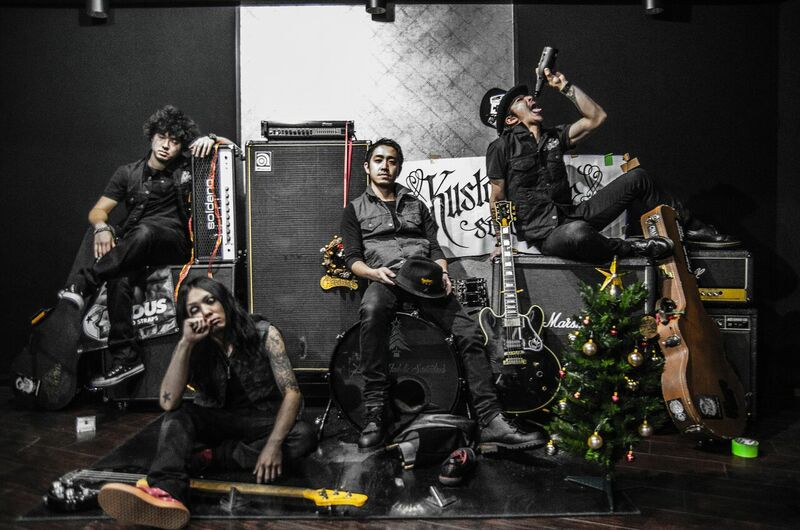 X’MAS (X Made Alcoholic Santaclaus) was started by the band’s guitarist CHARLIE and his friends back in 2013, in the city of Yokohama, Japan. The guys had known each other for years, as they had previously played together in several different bands (like STUD, STAB, and others), and had performed for many events and festivals before finally creating X’MAS. They describe their sound as « Loud Heavy Rock n’ Roll ». The 4 « Alcoholic Santaclauses » want their music to bring something special and joyful to people all over the world. X’MAS is also involved with several other activities, like CHARLIE’s own project “KAKEJIKU” and a collaboration with the Japanese fashion brand “KUSTOMSTYLE”.